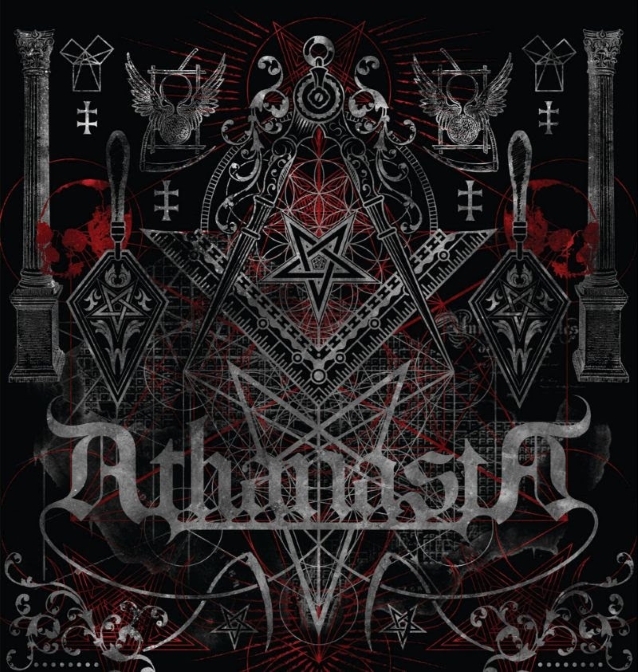 Los Angeles-based metal trio ATHANASIA — featuring former members of FIVE FINGER DEATH PUNCH, SEBASTIAN BACH and MURDERDOLLS — will release a full-length album, "The Order Of The Silver Compass", on March 15 via Seeing Red Records and Rock of Angels Records. The official Matt Zane-directed music video for the song "Nightmare Sound" can be seen below. One might not expect the former members of such bands to be playing extreme metal, but ATHANASIA is more than your average power trio. 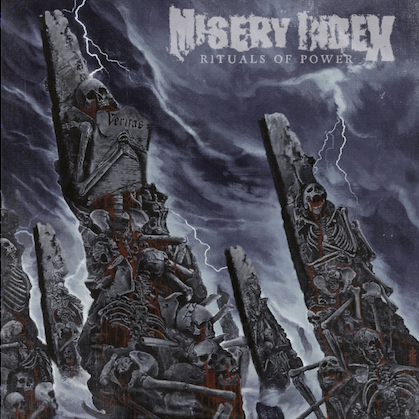 Questioning the moral fabric of man amidst complex narratives tackling power, corruption and greed, the band's unique amalgamation of melodic metal is enough to satisfy the desires of casual listeners and extreme metal fans alike. Recorded and produced by Bingham at Nightmare Sound, "The Order Of The Silver Compass" embodies all things heavy, dark and stylish. 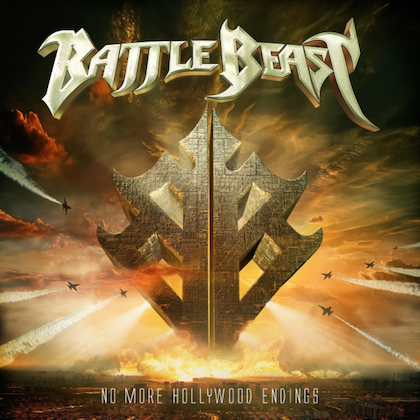 The album's eight tracks were mixed by Chris Collier (PRONG, FLOTSAM AND JETSAM, METAL CHURCH) at Mission:Black Studios and mastered by Joe Bozzi (MASTODON, L.A. GUNS) at Bernie Grundman Mastering, while Jorden Haley (DÅÅTH, DEICIDE, MINDLESS SELF INDULGENCE) handled the cover art and design. ATHANASIA was founded in California by guitarist Caleb Bingham under the band's original name ASCENSION. As a result of passing the band's early demos around L.A.'s Sunset Strip, the young guitarist landed a gig with newly formed FIVE FINGER DEATH PUNCH in 2005. Upon being released from the group in 2007, Bingham continued to write under the name ASCENSION, recording several more unreleased demos (and one EP) at the behest of veteran Roadrunner Records A&R Monte Conner. Largely due to the label's merger with WMG, negotiations broke down and the band was once again shelved while Bingham played with Swedish death metal act ZONARIA from 2010 to 2014. After parting ways with ZONARIA due to a leg injury sustained while playing with the group, Bingham decided to put all his efforts back into what he worked so hard to create. 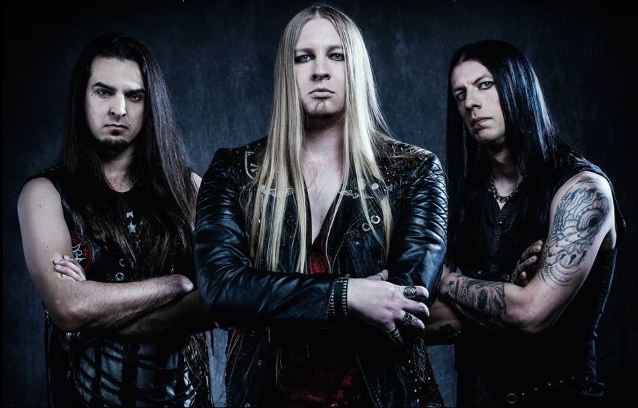 Joined by bassist Brandon Miller and veteran drummer Jason West (MURDERDOLLS, WEDNESDAY 13, SEBASTIAN BACH), Bingham resurrected the project under a new moniker, ATHANASIA, diligently recording its first full-length release over the span of several years. "I'm very proud to announce that after years of literal blood, sweat, tears and countless hours of hard work, ATHANASIA's debut LP, 'The Order Of The Silver Compass', is finally about to see the light of day," says Bingham. "Blast it in the car and you’ll notice your gas pedal hitting the floor in a matter of seconds!"